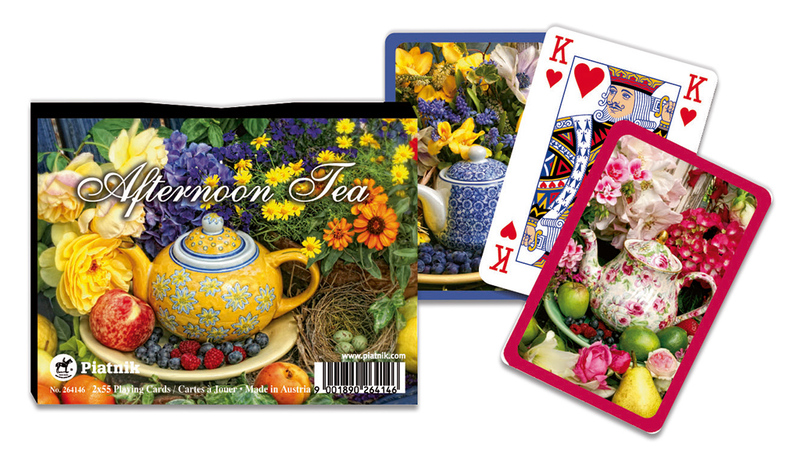 This luxurious double deck of playing cards shows images of a traditional afternoon tea. 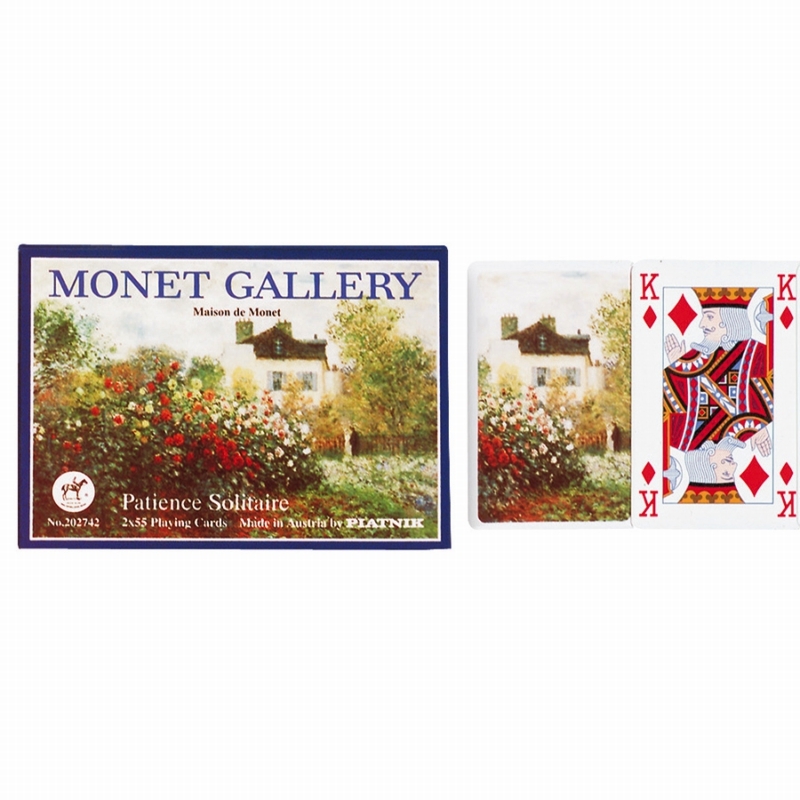 These cards make a perfect gift and are suitable for Bridge, Whist and many other traditional card games. 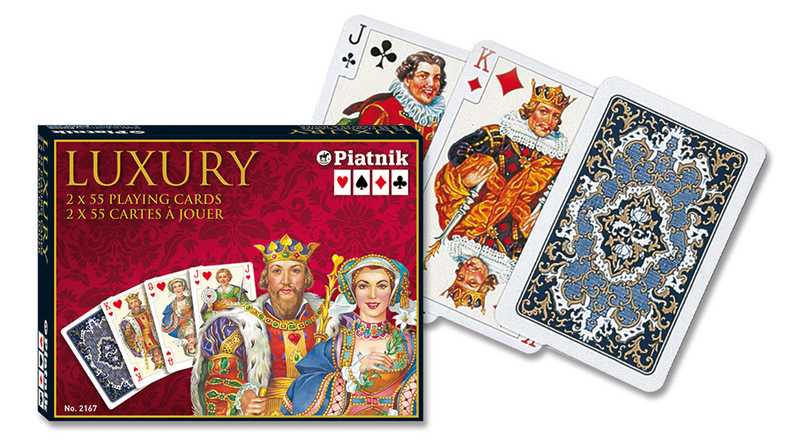 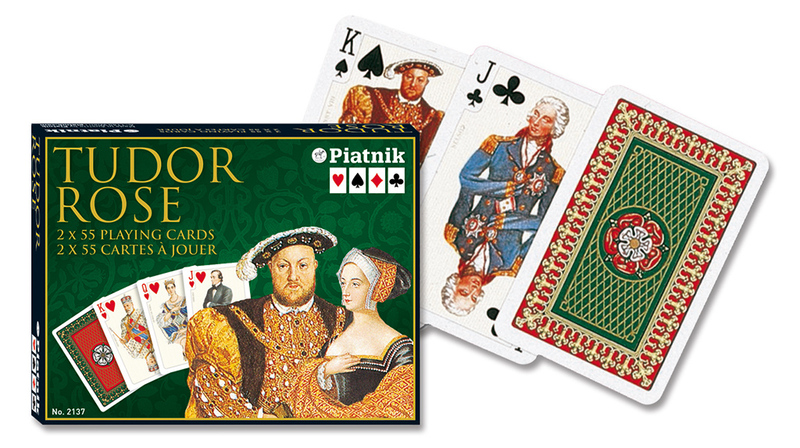 Made from the finest quality playing card and charmingly packaged with a padded lid.